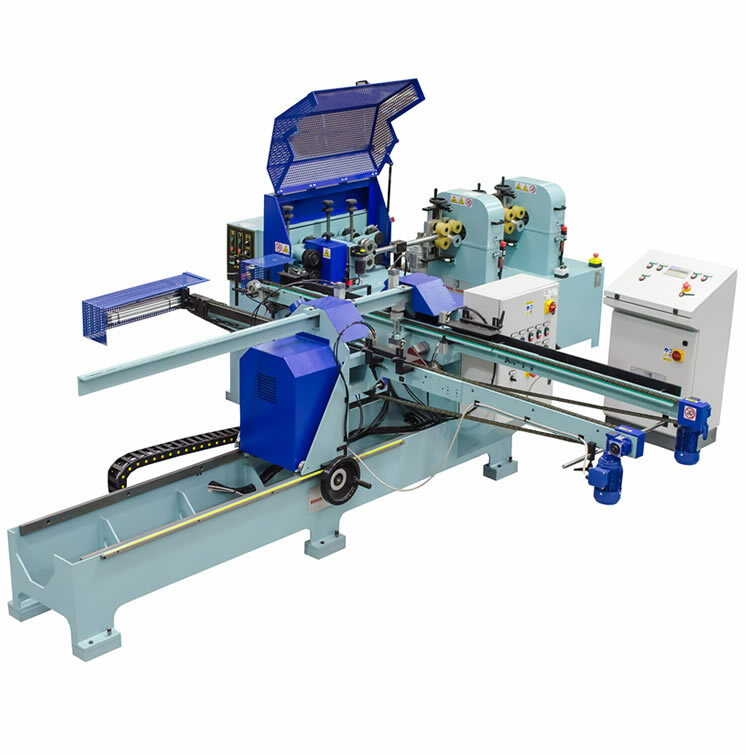 Automatic line for high rate production of STRAIGHT wooden rods by using one single operator. CUV automatic loader for straight square parts up to max length 4000 mm. 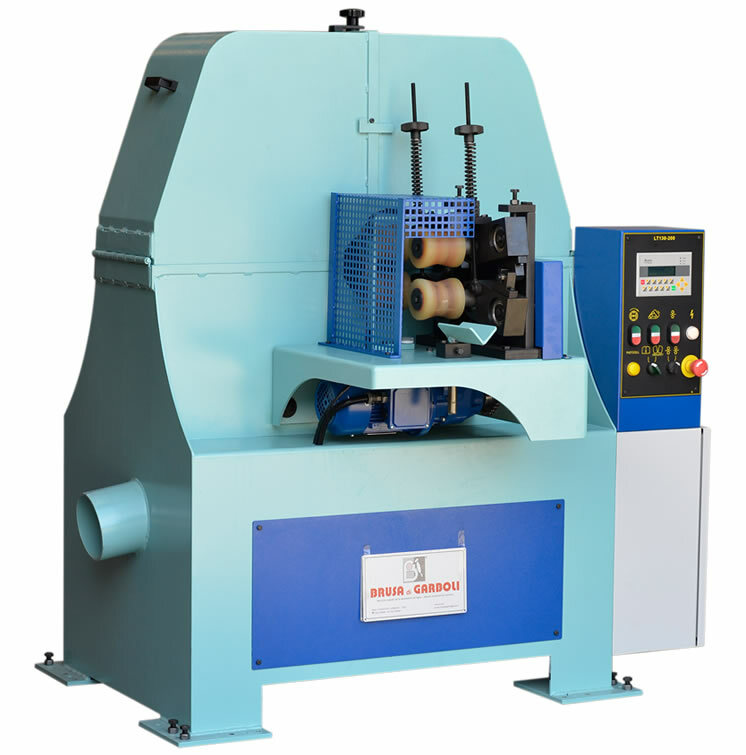 TV doweling machine for the production of straight round rods (available for diameters range up to 45 ,65, 80 mm.). LT130 automatic sanding machine for straight round rods. According to specific requirements is also possible to customize such automatic line with extra equipment or special purpose machinery for further processings that will be designed, engineered and manufactured from our company to accomplish such tasks.